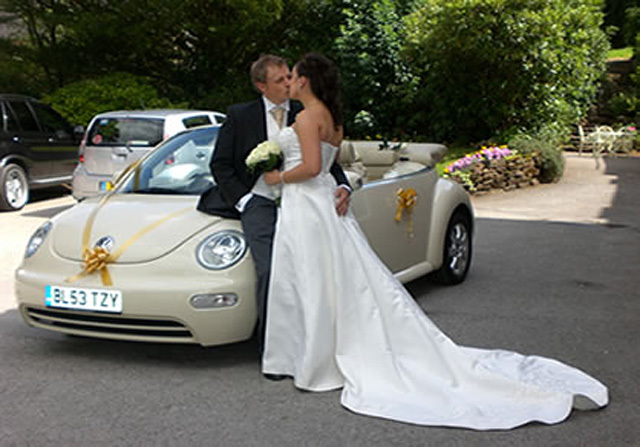 For the fun and quirky couples Special Day Cars have the ultimately popular Herbie wedding car. He has chrome wheels, chunky racing tyres and that all important beep beep horn. This option is both retro and unique. He’ll have the whole party going bananas! 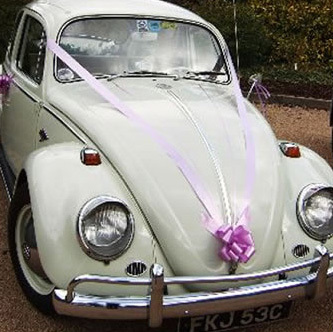 This is our gorgeous and truly iconic 1970s Volkswagen Beetle wedding car. 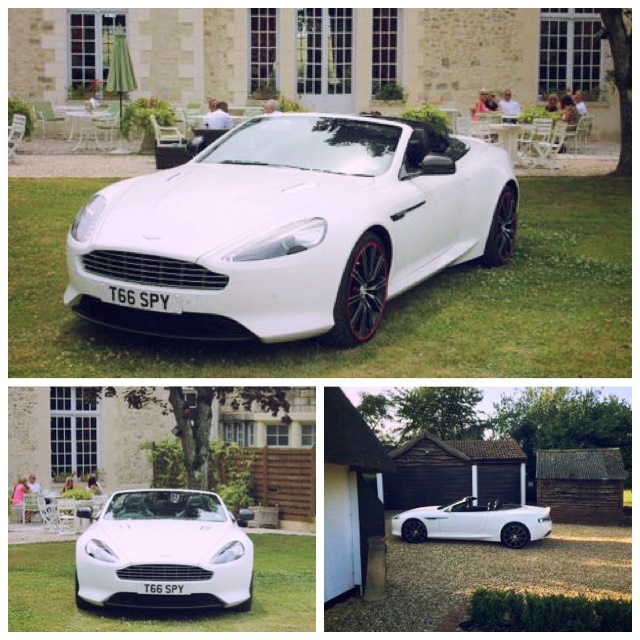 This offers ever lasting memories for the bride and groom. What better way to start your life journey of marital bliss than in the memorable classic ‘love bug’?